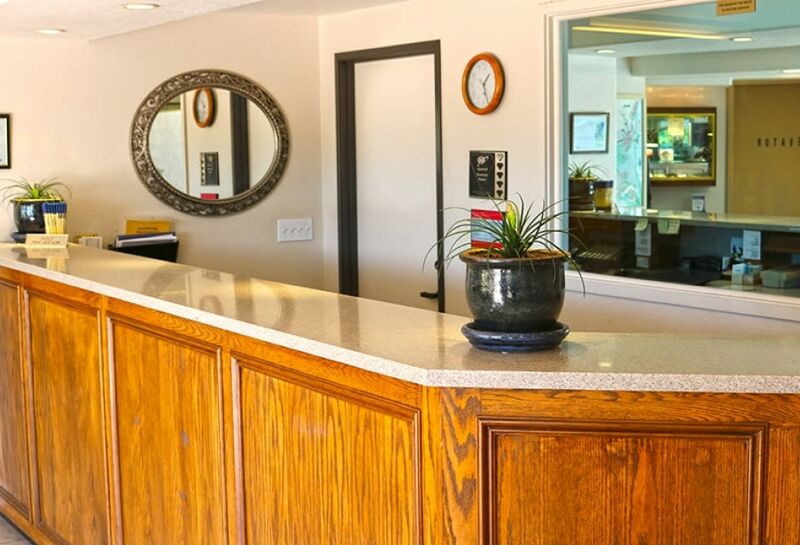 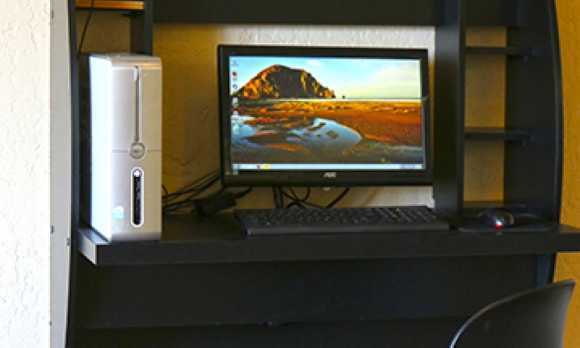 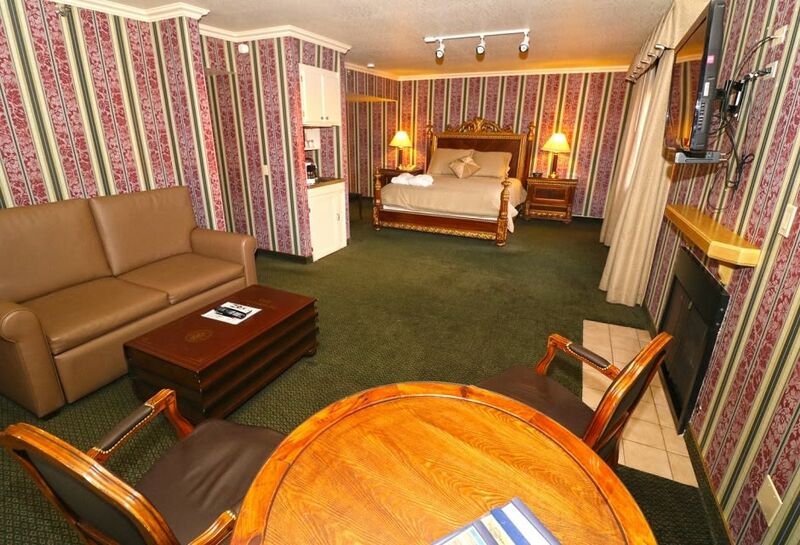 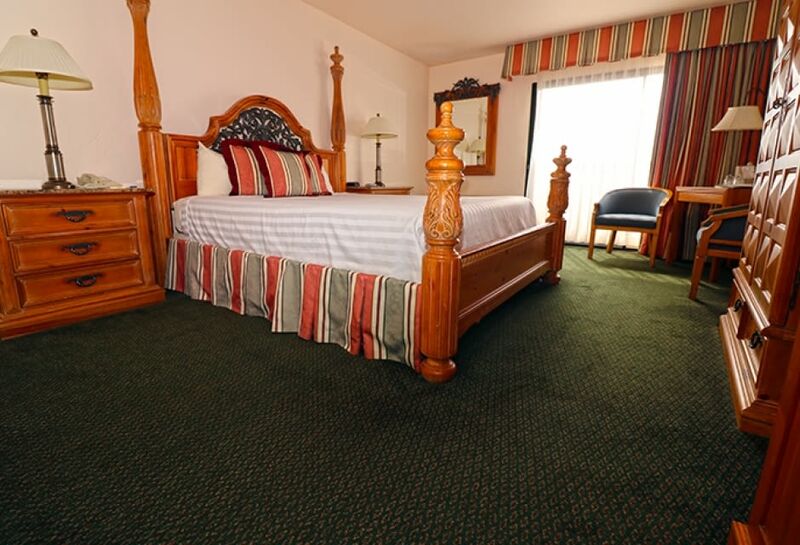 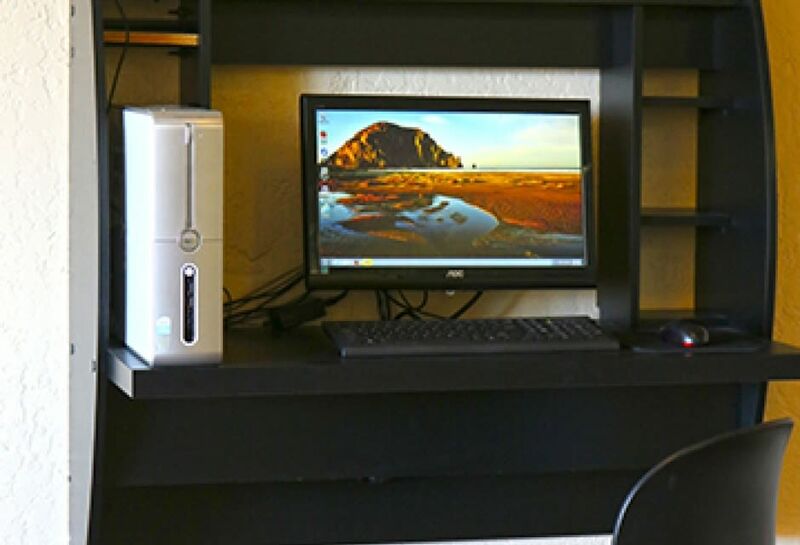 A continental breakfast is served daily, and all rooms have free Wi-Fi. 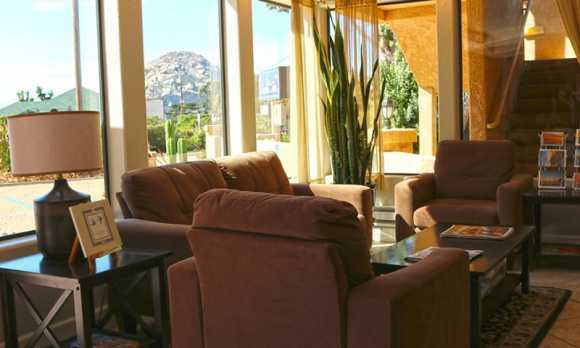 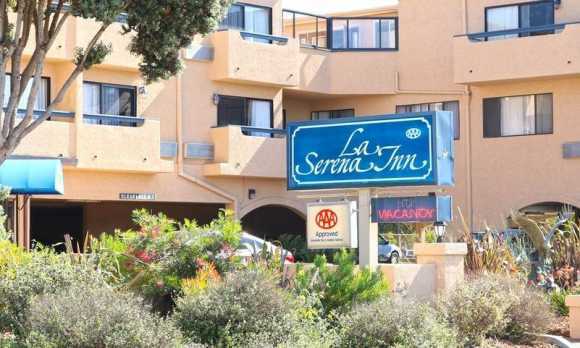 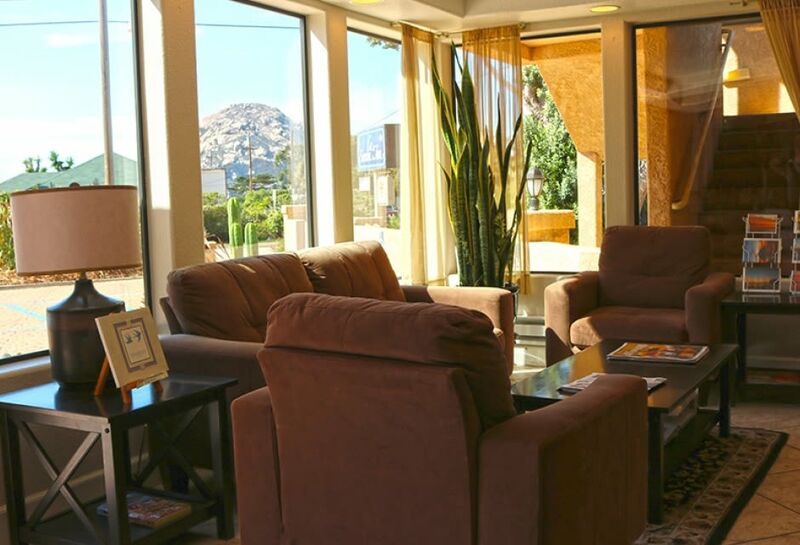 Satellite TV with free movie channels provides indoor entertainment in each guest room at La Serena Inn. 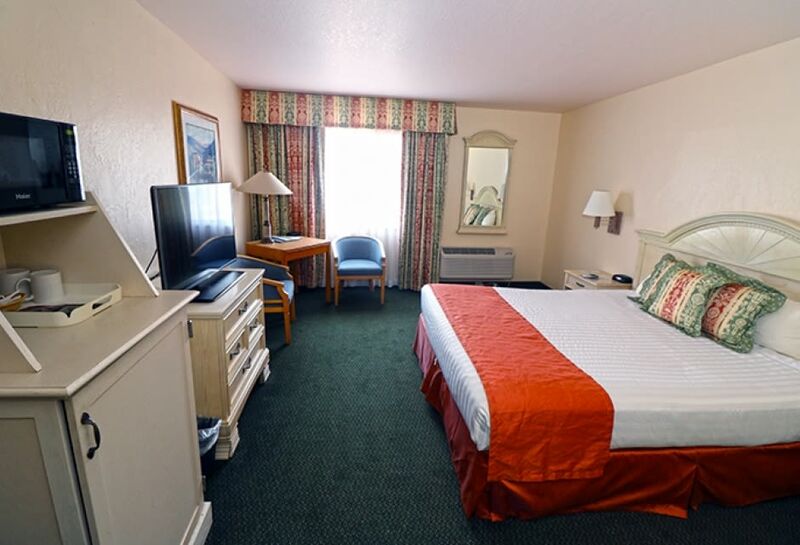 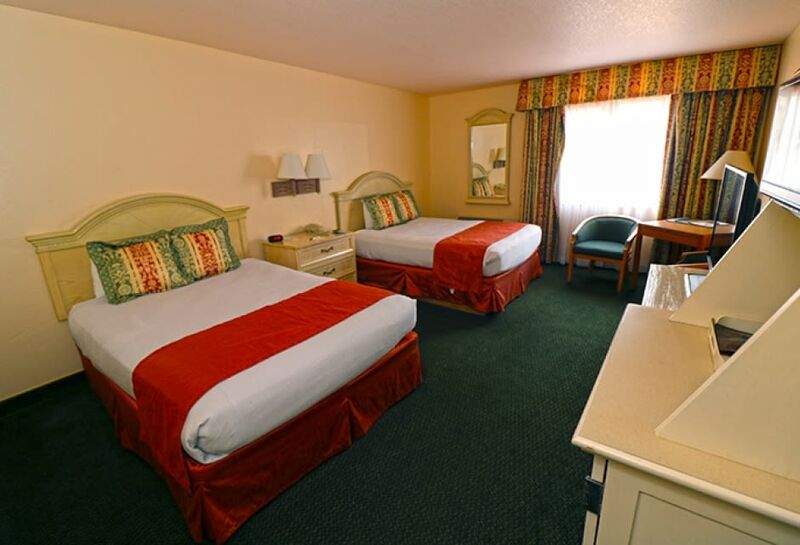 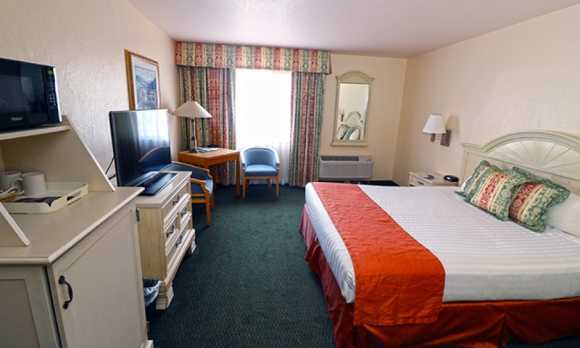 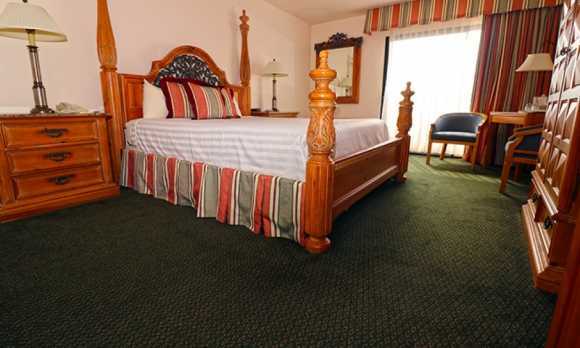 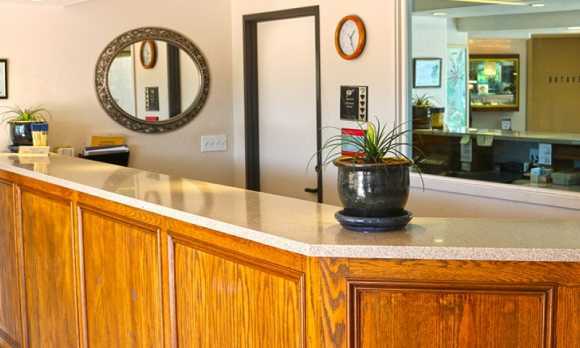 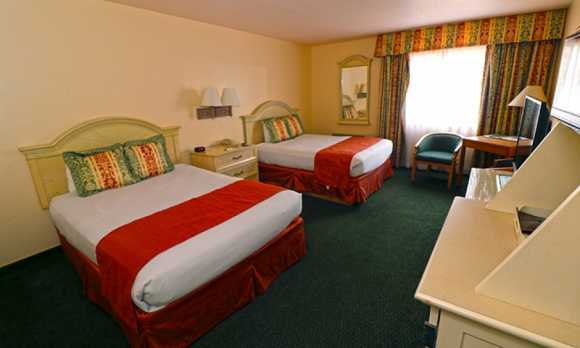 Featuring romantic décor, All rooms have a refrigerator, a microwave, and coffee-making facilities. 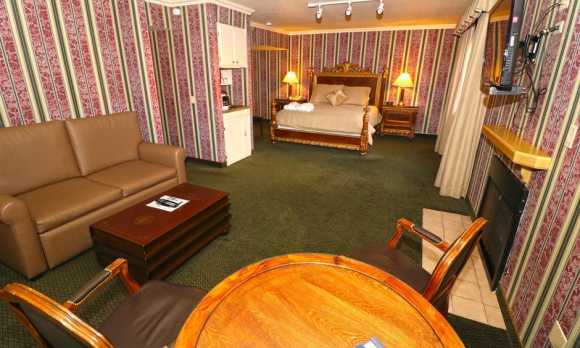 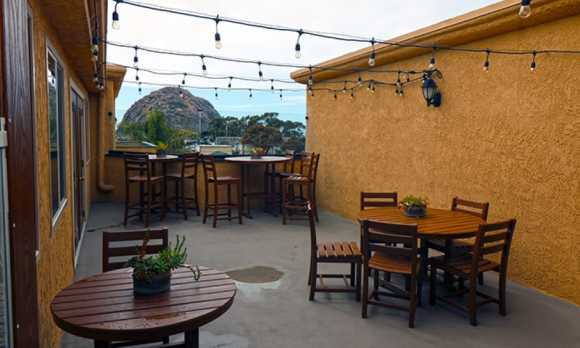 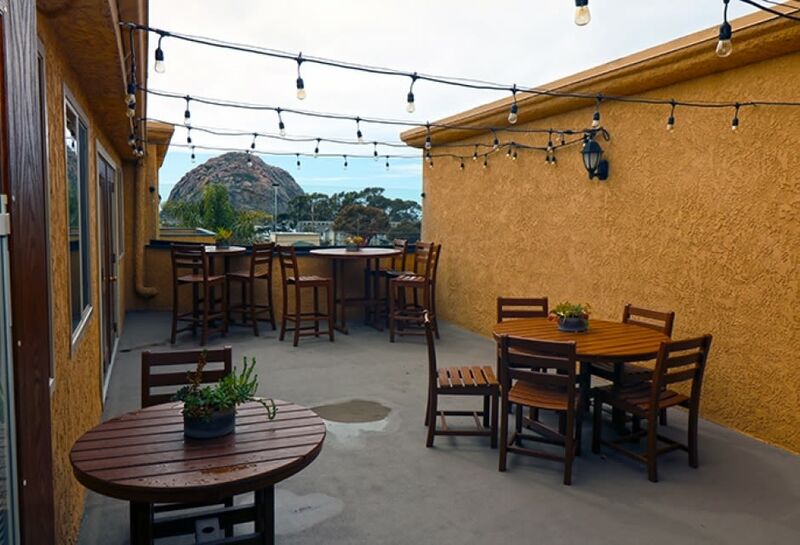 Some of our rooms/suites have a rock or bay view.Continental breakfast, free wireless internet. 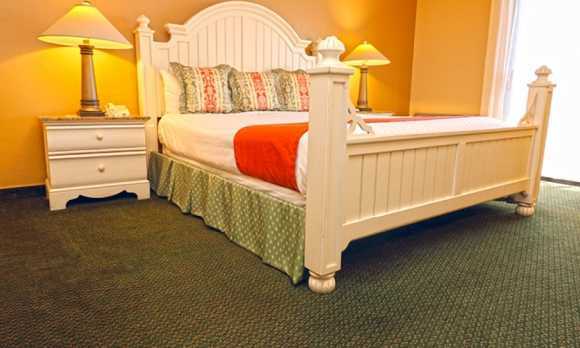 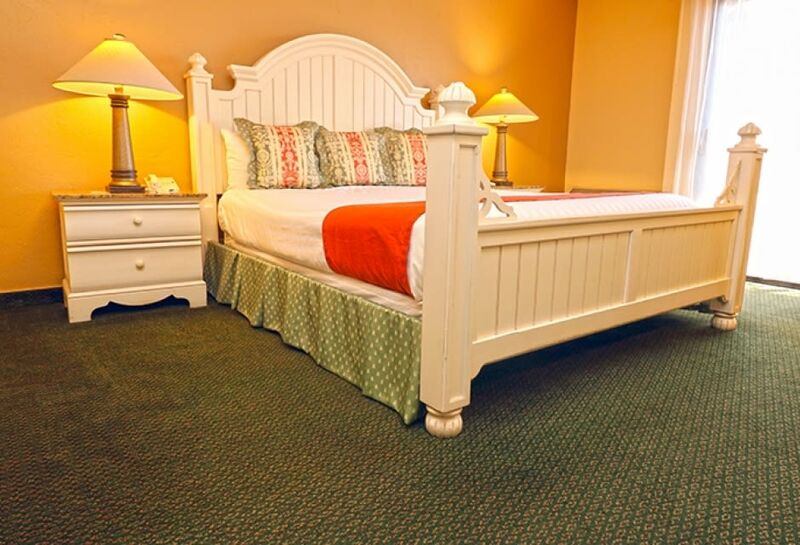 Ask our staff about our pet-friendly rooms and complimentary pet beds.Ask about Group Rates!